In collaboration with the FSCJ Author Series 2015-2016, The Bosnia List, the Library and Learning Commons (LLC) wants to share stories of the refugee experience in Jacksonville, Florida. 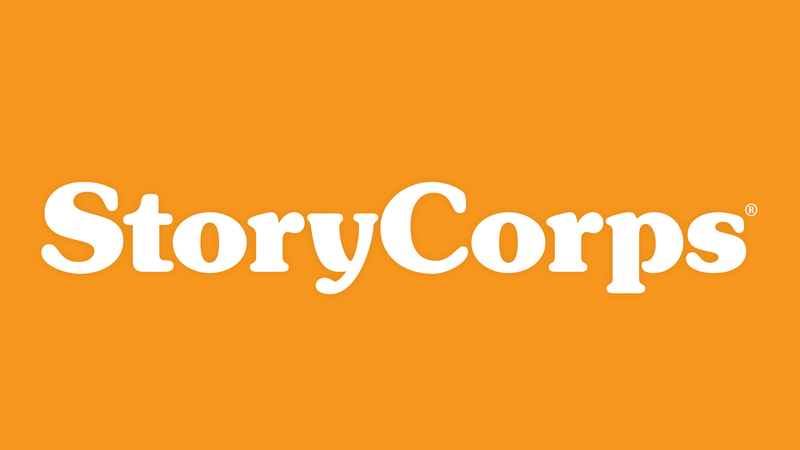 This is a multi-campus oral history project using an organizational account and app provided by StoryCorps. StoryCorps is a non-profit organization that has collected and archived more than 50,000 interviews since 2003 using StoryBooths and MobileBooths. These conversations have been broadcast on NPR, published in books, animated on PBS, and preserved by the Library of Congress. StoryCorps’ mission is to provide people of all beliefs and backgrounds the opportunity to record, share, and preserve their stories. Now StoryCorps has an app to make it easy for anyone to record interviews with friends and family. With the app and account, the LLC can share the stories of local refugees and of those who assist refugees through resettlement services and the military. The Bosnia List is a memoir that chronicles the author’s escape from the former Yugoslavia and his life in America. The LLC encourages students, faculty, and staff to share a memory from their own lives or interview someone they know who can relate to this story. The interview can be as long or short as the participants would like, and we would want them to share a recollection they are comfortable telling. For example, they don’t have to talk about what brought them to the United States; they could relate what it was like once they arrived here.